WIKA offers full line of threaded diaphragm seals maximizing the lifetime of your equipment is an especially important consideration in the process sector. 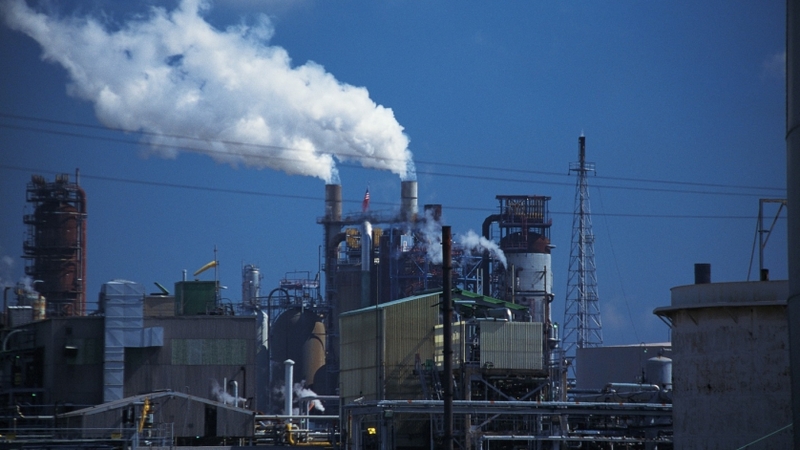 Chemical plants, refineries and manufacturing facilities are constantly looking for ways to minimize equipment overhead, and an increasing number turn to diaphragm seals to extend the life of their instruments. A diaphragm seal will prevent hot, viscous or corrosive process media from damaging the sensitive workings of a measurement instrument. They prevent clogging, corrosion or contamination of your measuring instruments. They also offer the benefit of reducing fugitive emissions, increasing the service life of the instrument, decreasing down time, and cutting maintenance costs. One of the most common types of connections for diaphragm seals is the threaded or screwed pipe fitting connection. Screw-type threaded diaphragm seals are popular in many applications as they are a robust process connection that is relatively easy to install, clean, or replace. Threaded seals are commonly used to protect gauges in industrial chemical plants, refineries, and water treatment facilities. Used for many decades in a variety of industries, National Pipe Thread (NPT) fittings are produced as a tapered thread on the male and female ends. This connection forms a fluid tight seal as the threads in paired fittings compress with each other. The use of lubricant is a key consideration when using NPT threaded connections. Metals have a chemical affinity for other metals, particularly steels, which means galling and tearing of the metal can occur during the close contact screwing down process. It is important to apply lubricant (or a sealant with a lubricant) on the male threads to prevent possible damage. WIKA also offers a variety of non-catalog, custom threaded connections for diaphragm seals. Some plants have processes requiring specialized connections, including Swagelok Face Seal ® (VCR), Parker Autoclave® F250C, and socket weld prepared connections. European BSPP (ISO 228) and BSPT (ISO 7) threaded process fittings are also available. You can learn more about how diaphragm seals can protect your instruments and save you money in WIKA’s online resources. WIKA offers a complete line of diaphragm seals, and we are more than happy to work with you to develop custom diaphragm seals to meet your specific needs. You can contact WIKA’s Diaphragm Seal Technical Support online or at 1 – 888 – 431-1559.